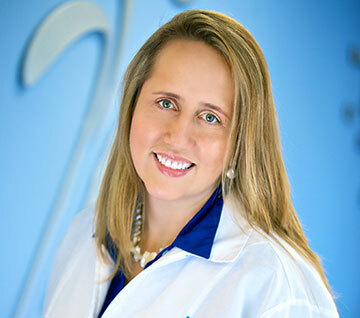 Dr. Ana Maria Cujar has been practicing General Dentistry since 1992. She is a member of the ADA and Northern Virginia Dental Association, she has extensive experience providing general dental care and complete oral rehabilitation. Dr. Cujar, founder of AMC Dental Spa graduated.from a General Practice Residency program in dentistry from University of Puerto Rico (American Dental Association approved program). She has a Doctoral degree in Dental Sciences from El Bosque University, Bogotá, Colombia where she was a professor of General Dentistry for over 10 years.